One of the premiere teams in the country annually, La Lumiere is firmly positioned to challenge for a national championship again this season. 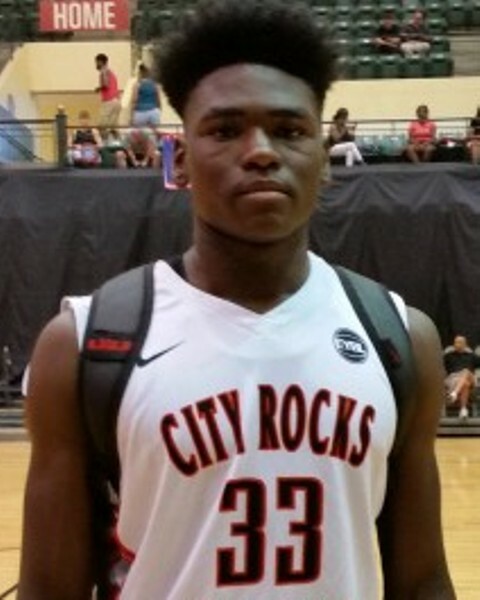 Powered by senior big man Isaiah Stewart, La Lu is again loaded with prospects up and down the roster. Seniors Keion Brooks Jr. and Paxson Wojcik are also expected to be big parts of their attack. Junior Desmond Polk from Wisconsin is one to watch closely after a stellar spring and summer campaign as is guard Wendell Green Jr. from Michigan who is already off to a strong start. Arguably the top team in the state of Wisconsin on paper the Knights are the early favorites to capture the Division 2 state championship in the Badger state. Big reasons why are juniors Jalen Johnson and Jamari Sibley who are athletic versatile and skilled matchup problems for opposing teams. Johnson and Sibley both hold offers from schools all over the country and each is a top 100 prospect nationally with Johnson a consensus top 5 prospect on virtually every board. Sophomores Kobe Johnson and James Graham III will also be called upon to deliver quality minutes as will a number of solid role players up and down the roster. Already holding a number of state championships since he took over, Head Coach Nick Irvin is targeting another this season and the play of junior guard Adam Miller is a big reason why. 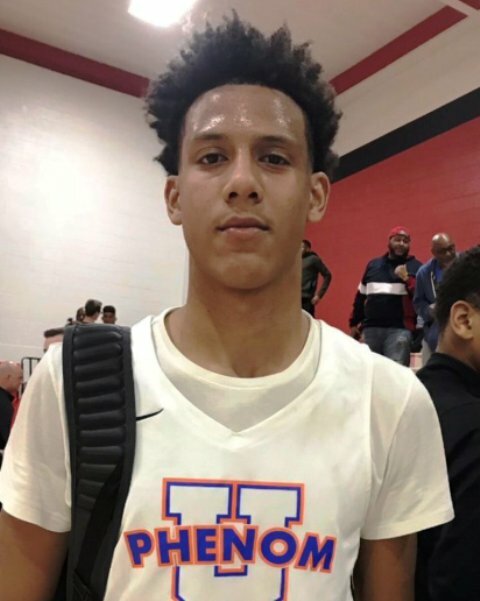 A top 25 caliber talent nationally, Miller is a high major impact talent who is hungry after sitting out most of the spring and summer due to injury. Junior Isaiah Burrell will also be a big part of the attack as well a number of talented albeit or below the radar prospects. A tough schedule that includes the annual matchups with Simeon and Whitney Young among others are must watch basketball in Chicago. Already making noise and pushing the needle in the fall, Spire was bolstered by the addition of LaMelo Ball to start the year who on paper is a gifted basketball prospect. While questions are surfacing about collegiate eligibility or even whether to play Spire with a couple of schools removing them from the schedule since the addition of Ball the fact remains that Spire is a very talented group of players and one of the better teams in the country on paper. Ball isn’t the only player on this team as Mark “Rocket” Watts is a big time talent in his own right and junior Isaiah Jackson is another highly coveted prospect as well. They’re loaded and must watch basketball if you get the chance to get them this season. A showdown with in-state power Garfield on November 29, 2018 could be Epic. One of the favorites to capture a state title in Missouri this year, Vashon is loaded with Mario McKinney, Donyea McCaskill, Cam’ron Fletcher, Kobe Clark, Cyrus Alexander, etc. They can play fast and match whatever tempo you want and their perimeter play is stellar and difficult to matchup with. A matchup with Morgan Park (IL) on December 1st as part of the Chicago Elite Classic is a must see. Powerful, skilled, and dominant, Stewart is one of the best pure interior prospects in the country and a matchup problem that most bigs nationally want no part of. 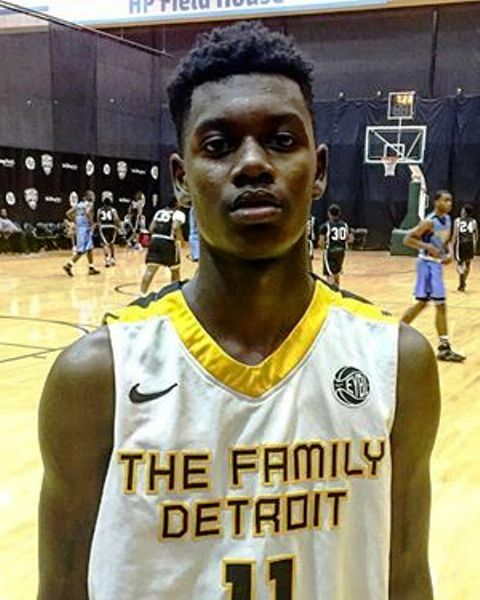 He’s a double double talent that will be the catalyst for the La Lumiere attack this season. Explosive, skilled, and talented, Miller already dropped a 30 piece this past weekend and you can expect more of the same game in game out. He’s an elite national talent whose ascent nationally was paused a bit this past spring due to injury. He’s hungry and you can expect him to be dominant throughout the year. The top sophomore in the country will have a lot of eyes on him this season after a stellar spring and summer campaign. 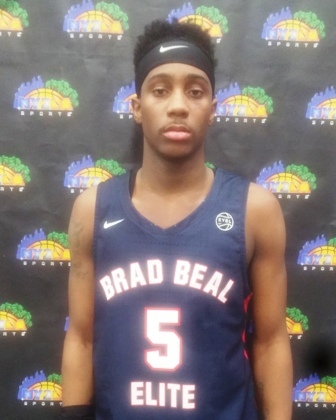 Approaching 6’10 now with added strength and explosion, look for Baldwin to pick up where he left off last season in delivering high quality efforts. 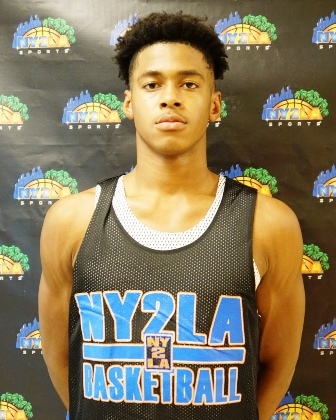 He has the best pure perimeter stroke in the country but he mixes that with excellent vision, nice feel, and ability to create, improved handles, and some nice versatility that makes for a difficult cover. In the same fashion that Baldwin is ahead of the 2021 class, Bates is the same in 2022. Referred to early as a Kevin Durant type, Bates is as gifted a freshman as there has been in year. 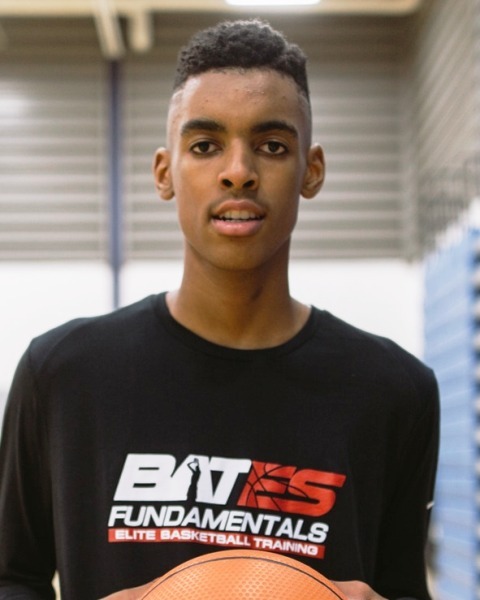 Equipped with a long wiry frame, Bates is athletic and he can score at every level with dominance and consistency. With most eyes on Stewart or Brooks this season, look for players like juniors Desmond Polk and Wendell Green Jr. to make a big splash as well. Green is a tough blue collar guard with handles, quickness, and skill who you want with you in any foxhole. A D1 talent whose just starting to take off, Green is one of the better kept secrets in the country…for now.